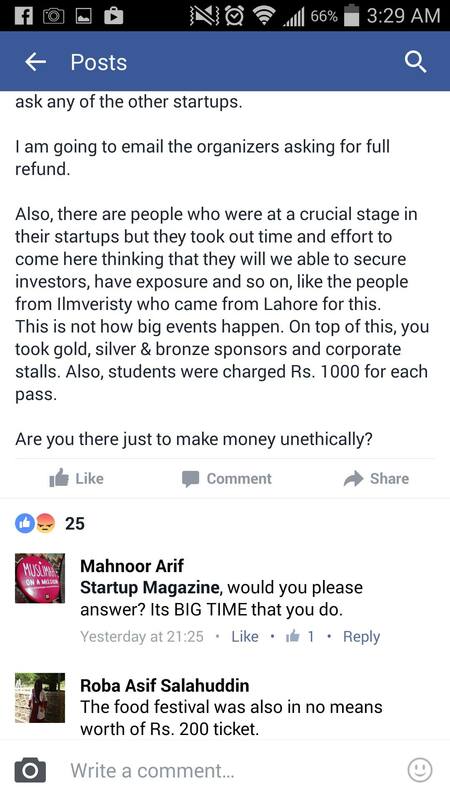 People are saying it Worst startup event in the history of Pakistan as organizers looted the participants. 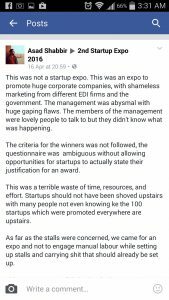 The worst thing about 2nd Startup Expo 2016 was that it wasn’t really a Startup Exhibition. Food festival, Concert, Car show and its linkage with the event! Seriously EDI? 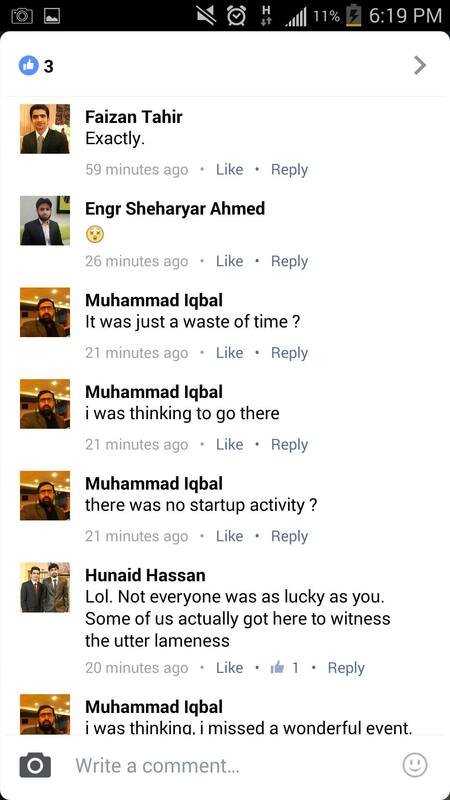 Even if the ONLY thing you cared about was money, least you could do was not to discourage the startup participants. It is also reported that some participants were frustrated on a day before the event and harsh comments were exchanged and a small fight also took place between participants and event organizers. 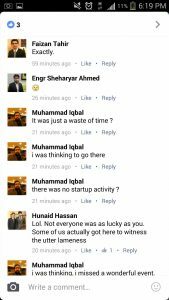 Whole event was the master plan of Mr. Usman Ahmed, Founder and editor of Pakistan’s 1st Entrepreneurship Magazine, “STARTUP”. Well done Mr. Usman Ahmed. Event was a huge success. 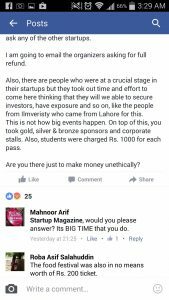 You made hundred of thousands and broke hearts of struggling startup participants. This is not the opinion of ViewStorm. Below is the response of people on social media! “I will try to point out the issues that I think should have not have been there from professional point of view. 2. I had to get information updated on that link, I gave them the graphics and info and they created a new page where all my votes were lost. 3. 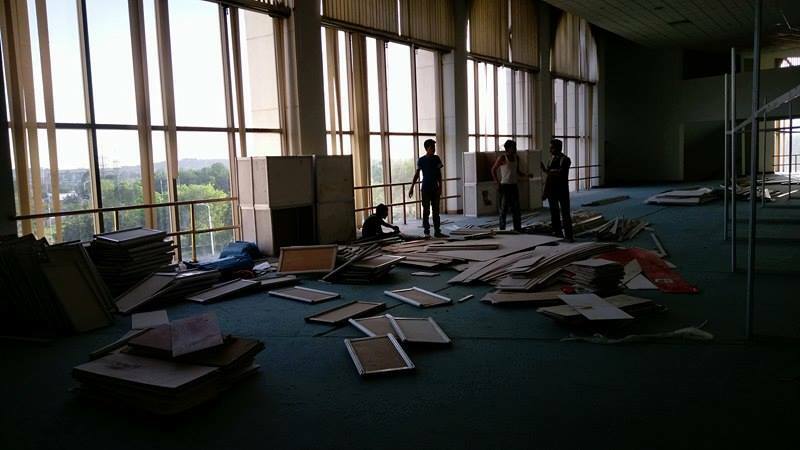 They asked everyone to be there at 5PM on Thursday(1 day before the exhibition) and said that “Be On Time” and any startup not present there will be disqualified. I was there at 4:30 PM and that thing started around 7 PM. 4. They didn’t follow the agenda (on Thursday). 5. At 8:30 I went to the stalls area and asked them forcefully to let me know my stall so that you guys can mark it and I know where to put my stuff in the morning. They obliged and assured me that stall was marked and it will not be given to anyone else. I re-confirmed it that it would not be given to anyone else since I was suspecting this because of their mismanagement. 6. I reached at convention center, only to find that our stall had been allotted to someone else. 7. For whole day, we had no place to put our stuff, we put out standees at a place, somehow squeezed them in since there were a lot of other startups around me facing the same fate. 8. We didn’t have any table to put our stuff. I personally met almost all of their organizers and asked for table. Some lied that they are looking for tables for us, some lied that they are ordered the vendor to get more tables, and someone told me that others are lying. There are no tables coming so I should request someone else or try and “adjust”. 9. Some organizers were for our passes for events, while nobody provided us that. I asked them in return to get me my pass and they didn’t know how to respond to this request of mine. 10. 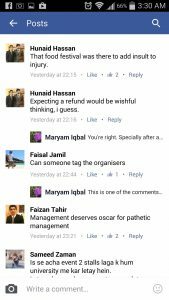 Some organizers were showing me attitude as if I am their servant and asking them for loan for my sick wife. 11. 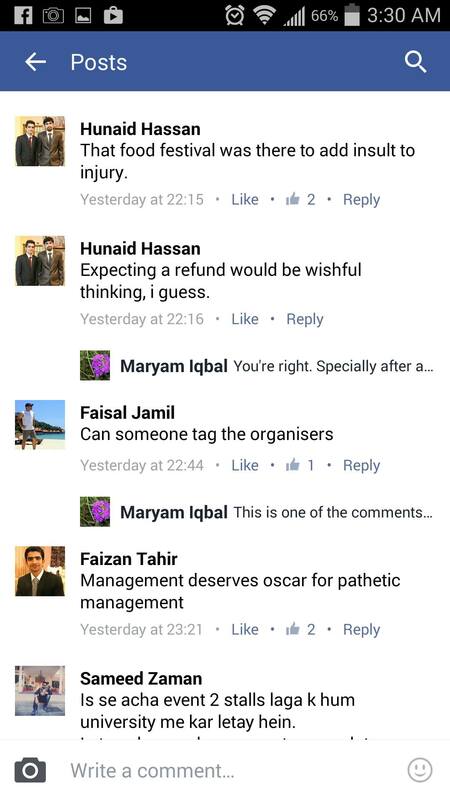 Almost all of the organizers were blaming each other. 12. There was no flow of information between the teams. One team knew something while other something else. 13. There was not flow of information even within the same team. 14. They never followed their given agenda. 15. They cancelled events from the agenda without telling us. People are also saying that most of the Awards were biased and pre-decided. 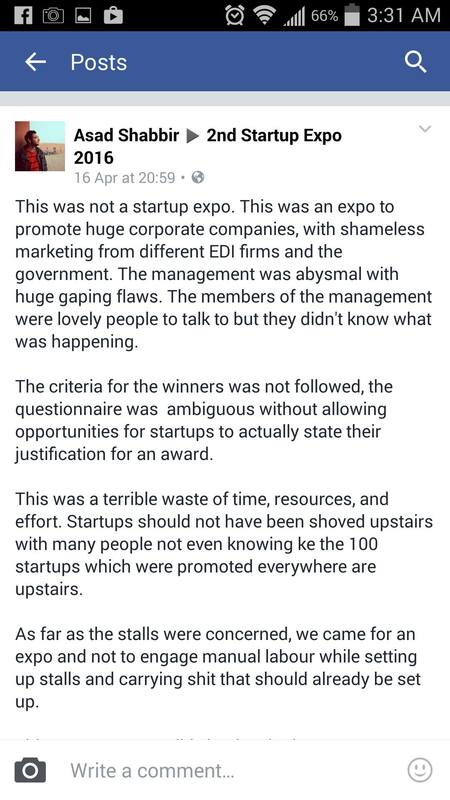 Even a online shop with no proper business and without any social work, won Social Enterprise Startup Award. Big question mark is on the Judges of Expo. The judges should also be answerable for their decision. 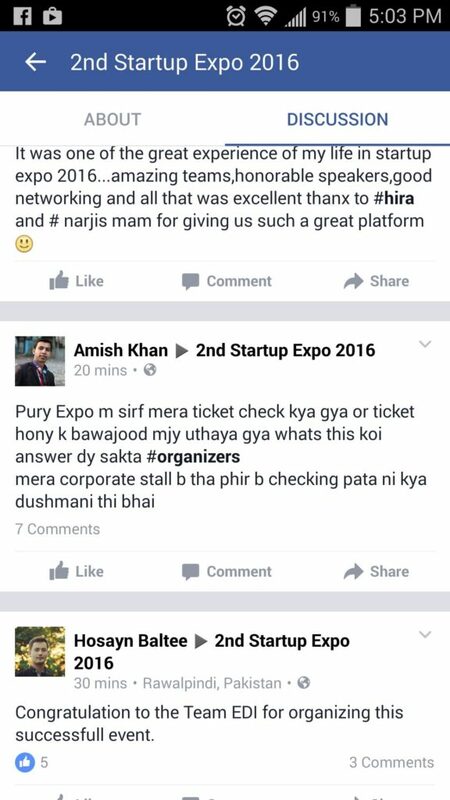 Most of the negative comments were deleted by 2nd Startup Expo page Admin. 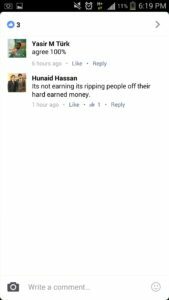 Few people were unable to take screenshots of the comments. Please EDI don’t get pissed on us!